The $180 bln mecca for do-it-yourselfers beat earnings expectations as more people spiffed up their homes. Robust online growth and sales of big-ticket appliances helped keep the e-commerce giant at bay. Aging housing is good for business; an old recovery hints at looming risks. A Home Depot store is seen in Los Angeles, California March 17, 2015. Home Depot on Aug. 15 reported sales rose 6.2 percent in the second quarter from the same period a year earlier, to $28.1 billion. Net income was $2.7 billion, or $2.25 per share, up from $2.4 billion, or $1.97 a share. The Atlanta-based company’s results beat analysts' expectations for sales of $27.8 billion and earnings of $2.22 a share. 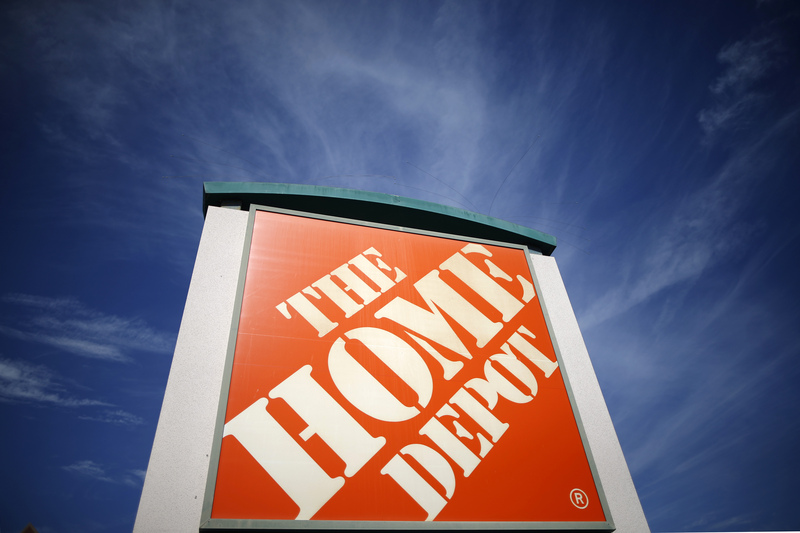 Home Depot raised its forecast for sales growth for the full year to 5.3 percent from 4.6 percent previously. It also raised its EPS outlook to approximately $7.29 per share from $7.15 per share.